Our customers tell us, "Don’t ever change." And they mean it. 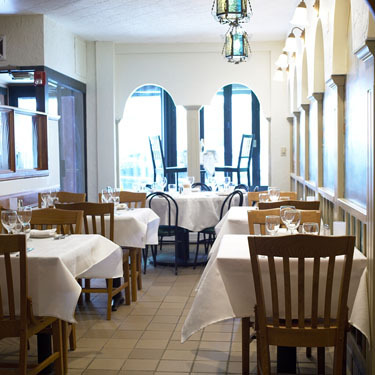 We have been serving generations of families, locals and tourists in the North End since 1931. People crave the taste of our food. Some say their mouths water just thinking about eating here. That's why when we change even the slightest thing, they let us know it. Some things should stay just as they are.